Choose from Maroon, Maroon & Gold, Navy, Navy & Gold, Green, Green & Gold, Black, Sky Blue, Royal Blue and Gold. In stock with NEXT DAY delivery. Add your logo/name/number for £3ea. Logo setup £20. Please call 0808 1200 634 or email info@crickethaven.com to place your order. 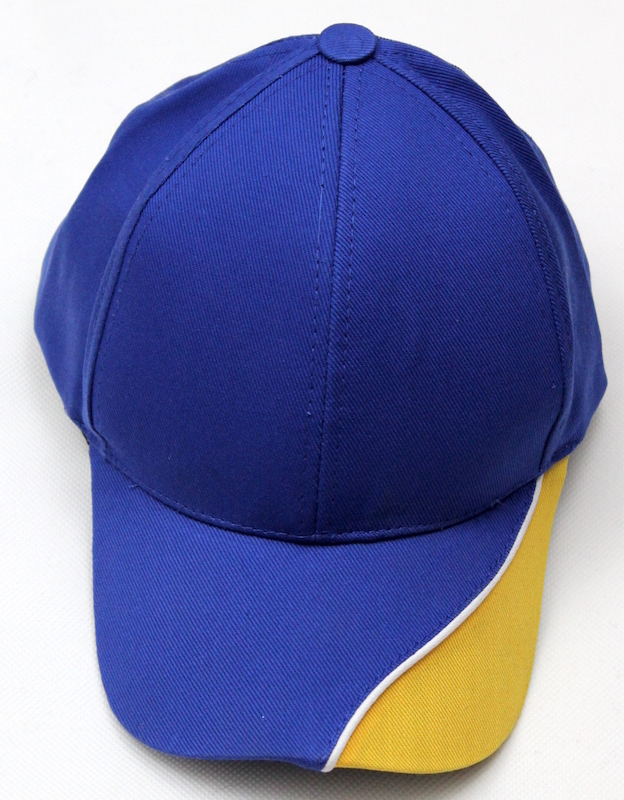 English styled baseball cap made from 100% cotton. Velcro fastening on the back. Add logos from £3 (min order 6 + £20 setup).